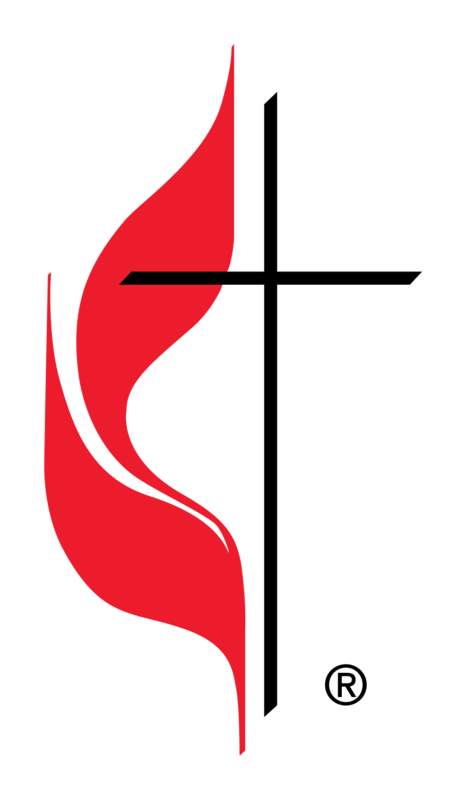 Each January, every United Methodist congregation compiles and completes a list of figures and statistics that are turned into the denomination. Average weekly worship attendances, members, the number of baptisms and confirmations, as well as the total amount of money received and spent during the past year. Its grown to be a report that is six pages long and involves lots of calculations. But in the process, we learn something about the health and current trends in the church. In 2018 we took in fifteen new persons and lost 37 including 12 by death. Our current membership is 810 after we received three new persons last Sunday. Our average weekly worship attendance is 272. We took in more income last year than the year before, and our expenses went up about the same amount. We have about 160 persons serving in some sort of community ministries and having an impact on over 3,000 persons. We had 170 people involved in Vacation Bible School and more than 150 adults involved in some sort of ongoing Christian formation group. The numbers capture something of who we are and what we do, but they only tell a part of the story. Numbers don’t tell you, for example, of the kindness offered to someone who is in need or the inspiration that is received through some ministry of the church. The people of this church are regularly making a difference. We are challenged to practice our faith with our prayers, presence, gifts, witness, and service. And we have the opportunity to let the light of Christ shine.